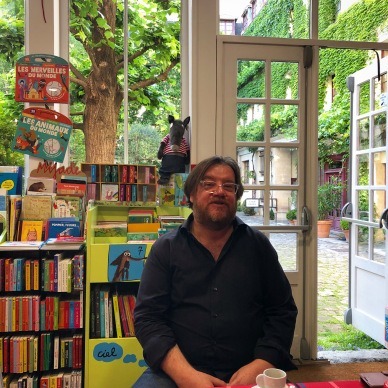 During one of his book events in the French capital, Antoon spoke and answered questions for readers at l’Arbre à Lettres, a lovely bookstore in Bastille, one of Paris’s vibrant neighborhoods. Olivia Snaije, a Paris-based journalist and editor, attended the event. 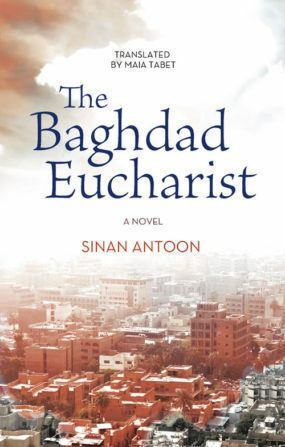 Read Olivia Snaije’s complete post on the ArabLit blog.